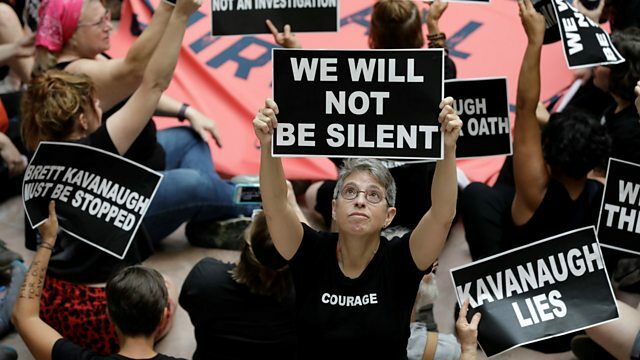 As the Senate vote on President Trump's Supreme Court nominee Brett Kavanaugh ticks closer, protests against him have been held in a number of US cities. Hundreds of demonstrators were arrested in Washington. Meanwhile, more than two thousand law professors signed a letter in the New York Times registering their objections to the nominee. One of them is Samantha Buckingham, Clinical Professor of Law and Director of the Juvenile Justice Clinic at Loyola Law School in Los Angeles.